Designed to fit around your indoor window A/C unit, this cover creates a weather-tight seal to keep out winter drafts and summer humidity. This easy-to-install foam seal closes the gaps between the window A/C unit and window frame, keeping outside air, insects and dust out. 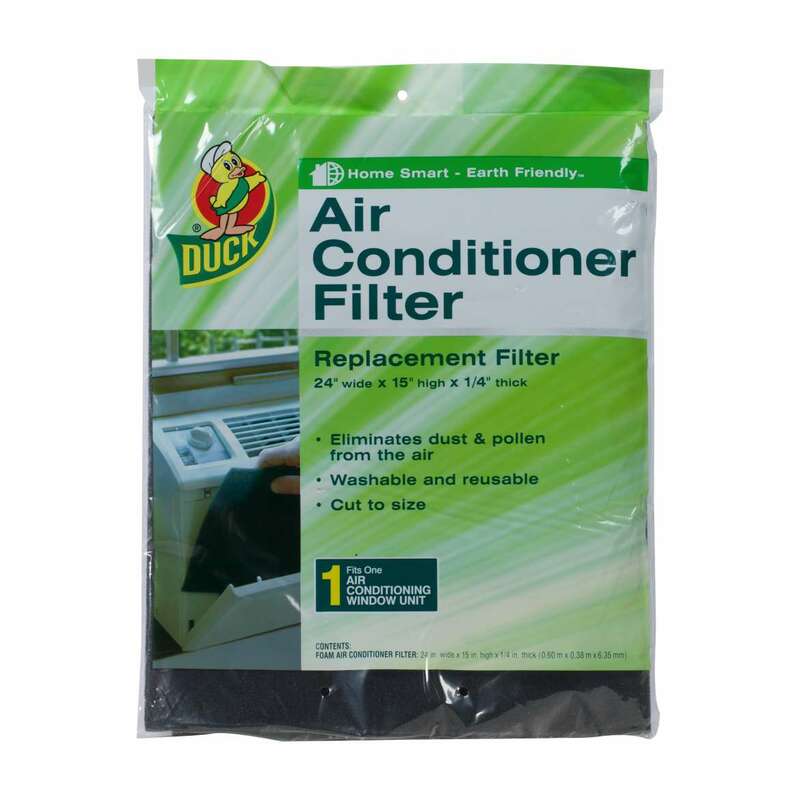 Washable, reusable and versatile, this replacement filter helps to remove dust and pollen from the air to increase comfort in your home. 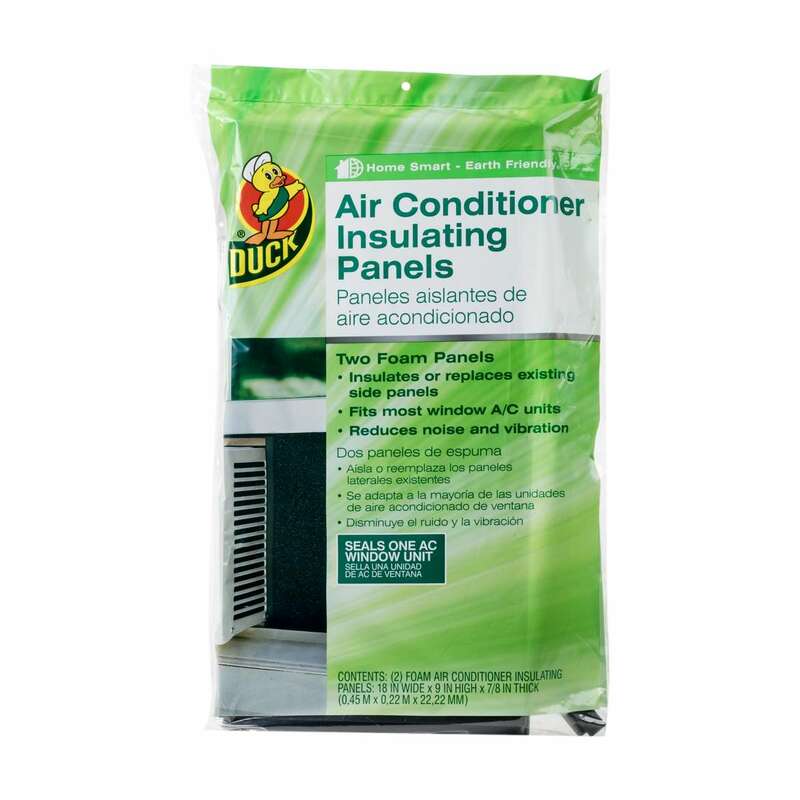 This reusable, easy-to-install cover protects standard A/C units from damaging effects of weather or dust all year long.